Windows updates are most easily installed using the Windows Update service. 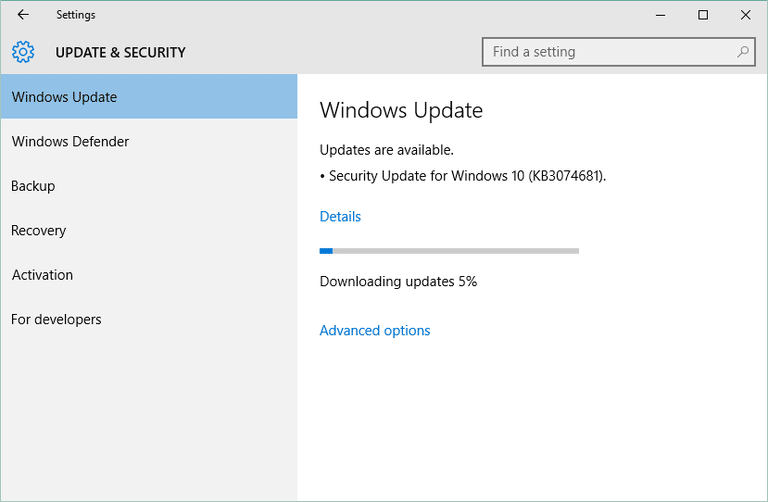 While you could certainly download updates manually from Microsoft’s servers, updating via Windows Update is considerably easier to do. The Windows Update service has changed over the years as Microsoft released new versions of Windows. 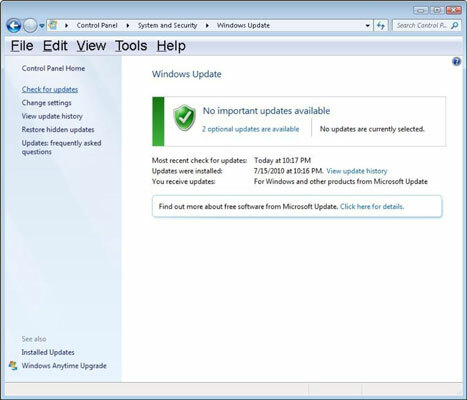 While Windows updates used to be installed by visiting the Windows Update website, newer versions of Windows include a special built-in Windows Update feature with more options. Below is the best way to check for, and install, Windows updates based on your version of Windows. Select the Start, then select Settings > Update & security > Windows Update . If you want to check for updates manually, select Check for updates. 2. In the Windows Update window, select either important updates are available or optional updates are available. The system will automatically check if there’s any update that need to be installed, and display the updates that can be installed onto your computer. 5. Repeat until all updates are installed.